Oh my goodness, Fangirls! 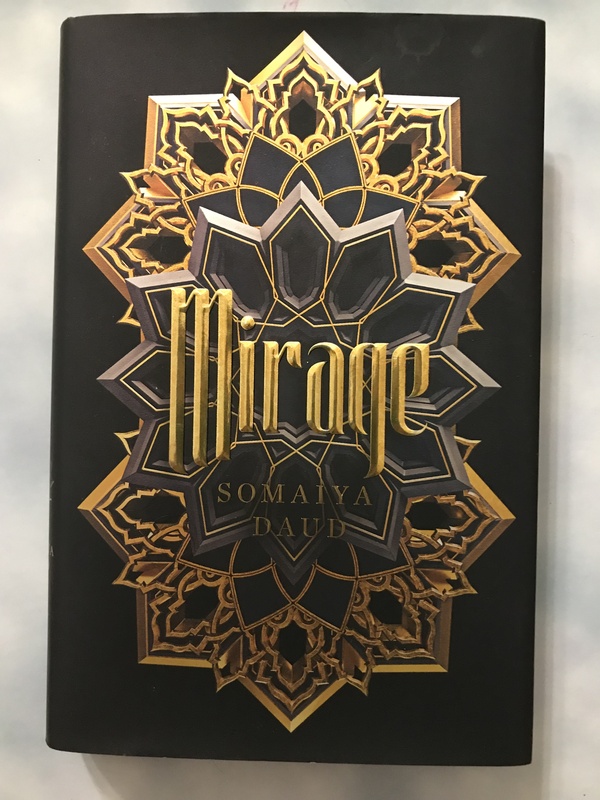 I received this books ages ago through OwlCrate, and it’s been on my TBR since then. 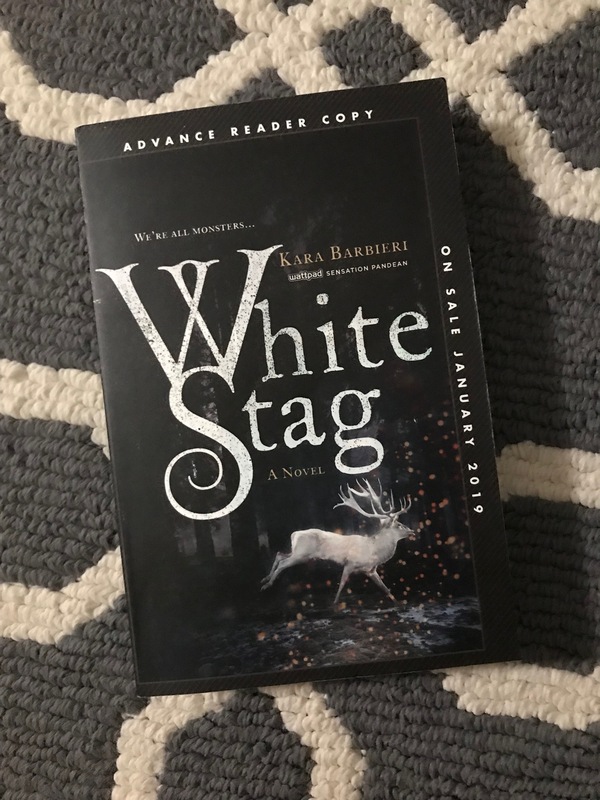 I made it one of my January reads, and I’m so glad I did. This is another book that I’ve received from a Goodreads Giveaway. I wasn’t sure about it at first, but by the time I hit the second part, I was gripped by it. I apparently can’t choose short books anymore. Everything I’ve picked up lately has either been a book over 700 pages or part of a large series, or truly both. But I love it. The detail and immersion you can get with those types of books or series is truly incredible. 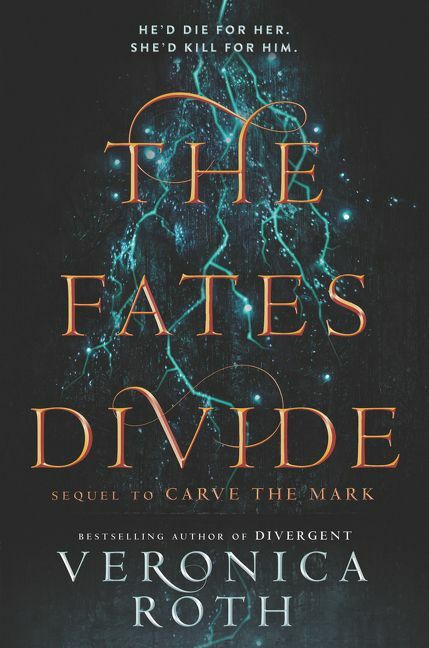 My latest read is the first of an unfinished trilogy, and it was a fun read. You touch me and I burn, and I could take everything burning down with me! 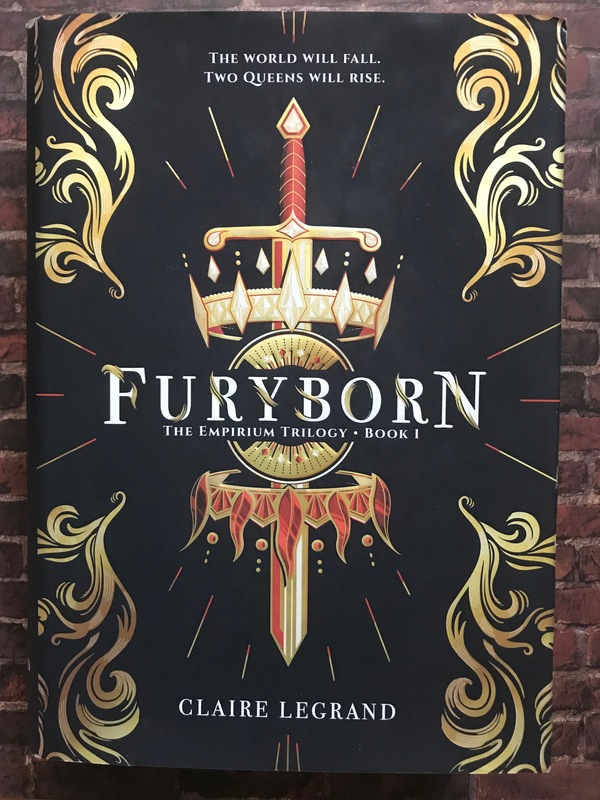 I bought Furyborn a couple months ago, almost on cover alone. I started reading it because I gave my boyfriend a list of titles, and he chose this. But once I started, I didn’t have any interest in stopping. 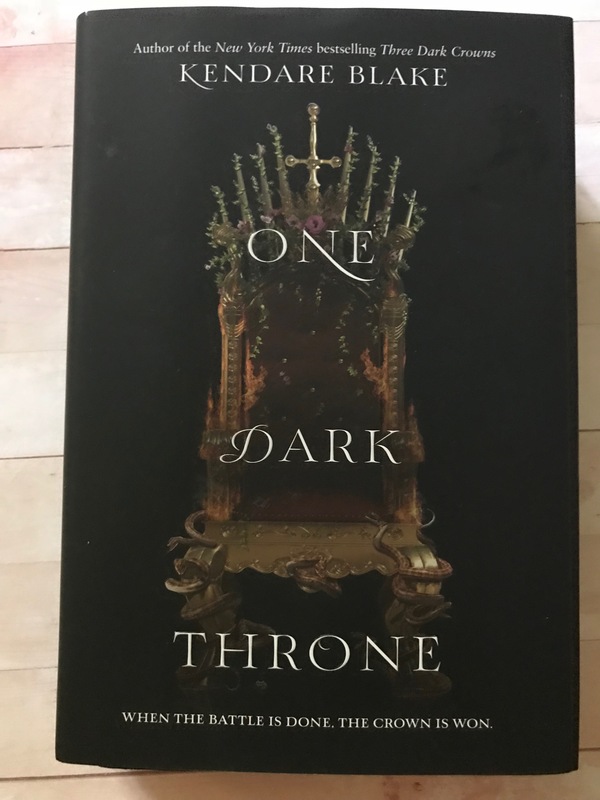 Friends and Fangirls, as I often must with sequels; this is going to be prettty brief, but there will be mild spoilers of the last book (Three Dark Crowns) in here, so if you’re considering reading this series, go read that for yourself before clicking the read more tab! Know that I love this book, and highly recommend it! I bought this book on cover alone, and I’m not sorry about it. 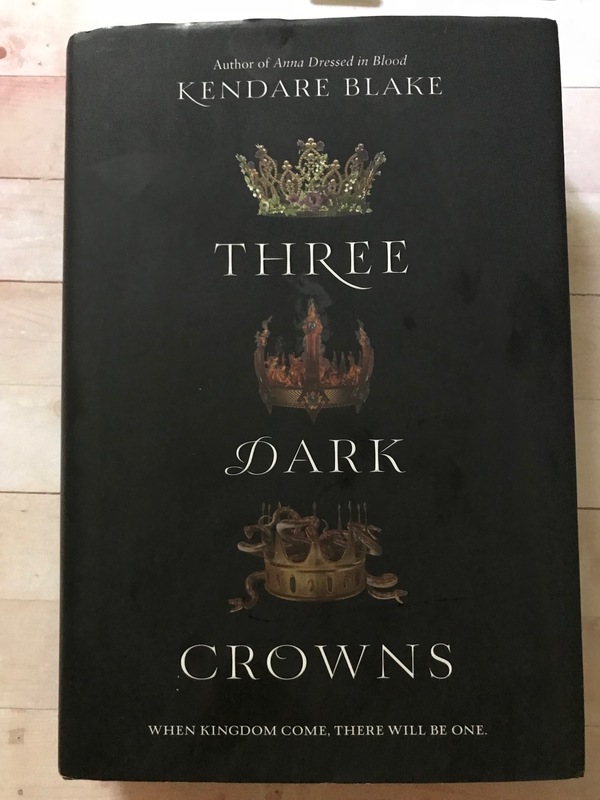 Three Dark Crowns is an incredible novel that I tore through, and it left me hungry for more.